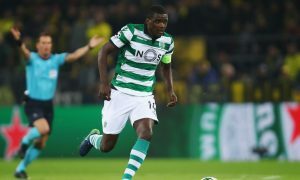 Manchester City dispatched Pere Guardiola, brother of boss Pep Guardiola and agent of Sporting CP midfielder William Carvalho, to Portugal last week to negotiate a deal for the midfielder, according to O Jogo. William has been commonly linked with a move to the Etihad since becoming a client of Pere Guardiola’s agency, with reports in Portugal insisting that he is a target for City. 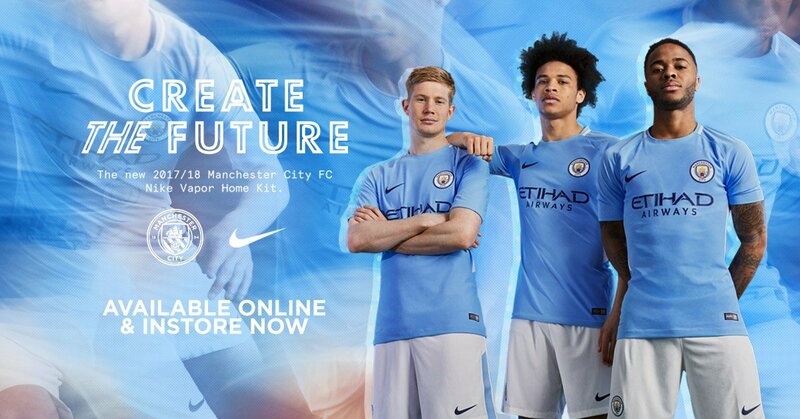 City will need a defensive midfielder before too long, with Yaya Touré, 34, and Fernandinho, 32, their main options, and at 25, William could be seen as a young, long-term successor for the role. 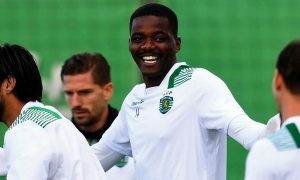 However, Pere was met with resistance by the Portuguese club, who remain adamant that they will not sell William for anything less than his €45 million (£39.7 million) release clause. O Jogo claims that Pep Guardiola is an admirer of William’s qualities and City are expected to come up with a new proposal at a later stage this summer. With other priorities such as the full-back positions and Alexis Sanchez, it may simply be a case of seeing what funds remain for further signings when the main business is done.